Do you need help to look for the positives in your life? Do you need help to look for the positives in your life? Sometimes it is hard to believe that in every person, in every situation, there is something good. Most of the time is not obvious… we have to train ourselves to look for it and sometimes we have to look hard. So, 2017 could be the year when you start living your life to the full by becoming more positive; more relaxed; more confident. You can take control; a positive outlook is a choice that you can make. Solution Focused Hypnotherapy can be a very useful tool in your transformation to a new more positive, more confident you! 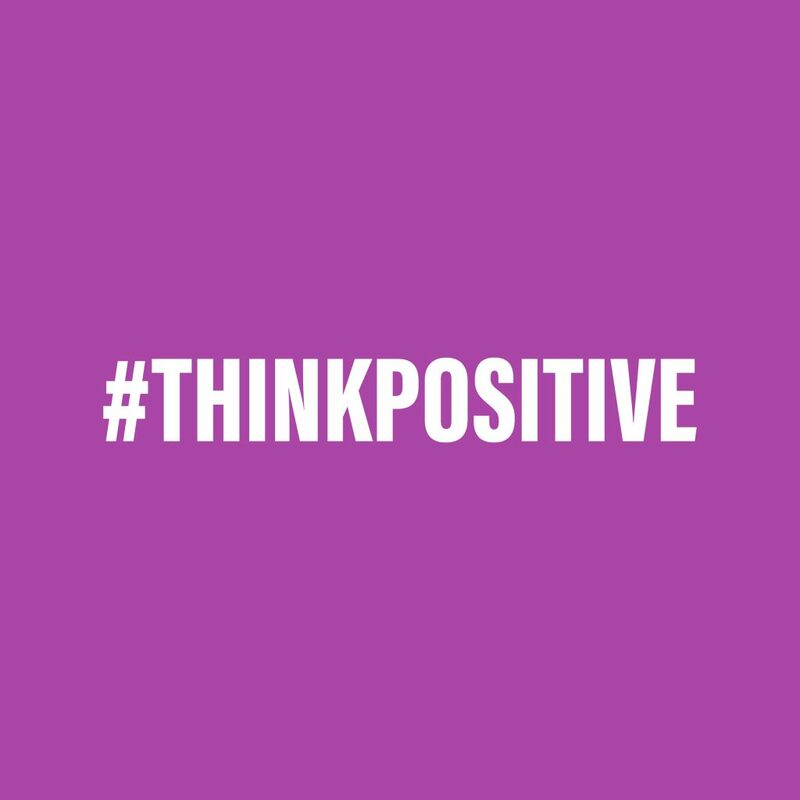 It can help you harnesses the power of positive thinking to create positive changes by looking ahead – so we don’t need to dwell on past events. It allows you to see what small steps you can take to achieve the goals you’re aiming to achieve in your life and what you can do to change your future for the better. Wendy is a fully-qualified and insured Solution Focused Hypnotherapy practitioner who is based at The Complete Health Centre in Cirencester and she provides an Initial Free Consultation to explain how Solution Focused Hypnotherapy can help you in achieving your aims successfully. Please contact Wendy on 07880 336723 or wendy@shinehypnotherapy.co.uk to book in for your free consultation.